SACRAMENTO, Calif. (March 19, 2019) — Sacramento Republic FC launched today an official mobile app for both iOS and Android devices. The free app, which is available for download on the App Store and Google Play today, allows fans to purchase and manage their tickets, as well as stay up to date on the latest team news and matchday information, all in one place. 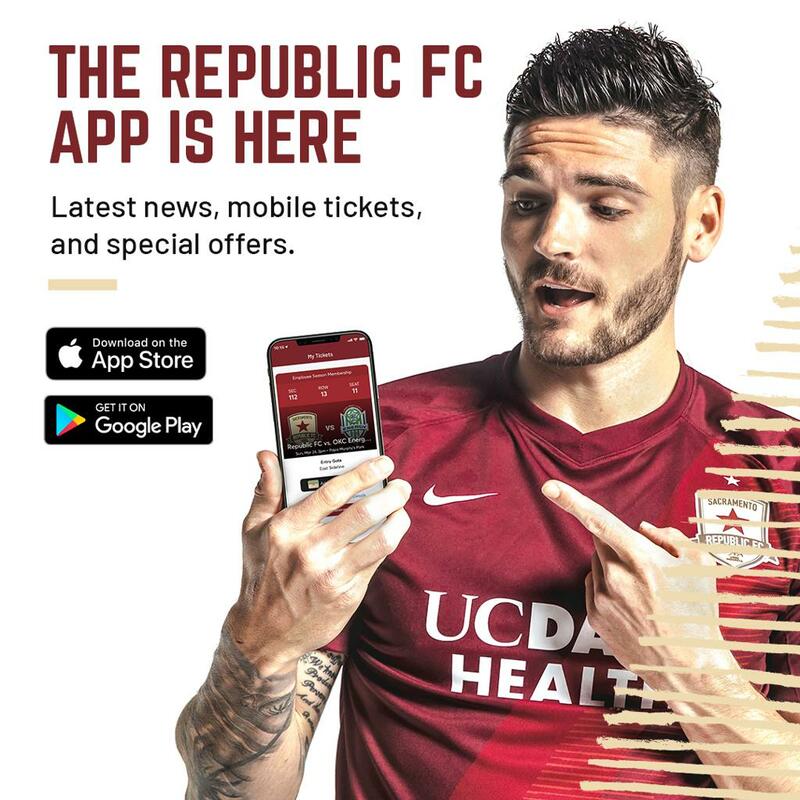 The official Republic FC app is available for free on the App Store and Google Play. 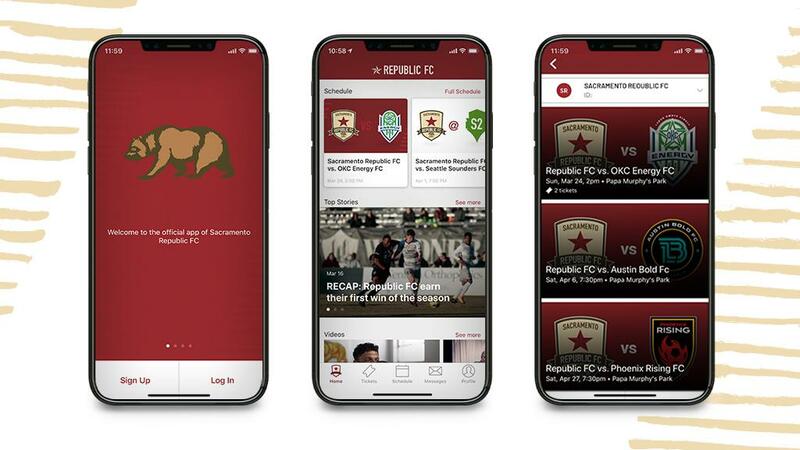 Designed by FanThreeSixty, the Republic FC App connects directly with Ticketmaster, giving fans the ability to easily purchase or transfer tickets for the club’s home matches without having to leave the app. Republic FC recently kicked off their 2019 season and host their second home match of the year this Sunday, March 24, at Papa Murphy’s Park in Cal Expo. 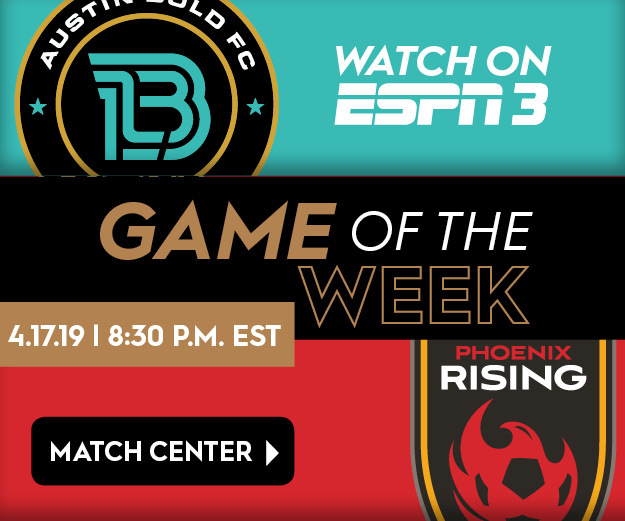 Kickoff against OKC Energy FC is scheduled for 2:00 p.m. and tickets to the match are available via Ticketmaster.com and on the official Republic FC app. Sacramento Republic FC is a record-breaking USL Championship franchise and the 2014 USL Cup champion. Through an unrivaled level of support from its fans and community, the club is leading a movement to secure MLS rights and build a soccer-specific stadium in Downtown Sacramento. Launched during Sac Soccer Day in 2013, Republic FC exists to make the Sacramento region into the most inspiring, energetic and rewarding place to live, work and play through the beautiful game. For more information, visit SacRepublicFC.com.